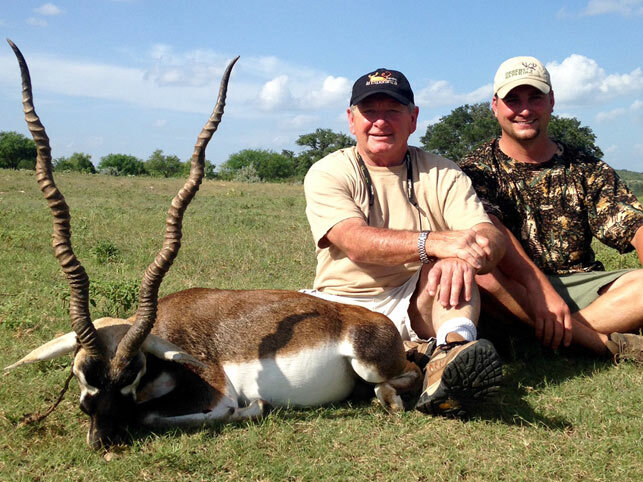 The Texas Hill Country region has become the exotic game capital of the country. 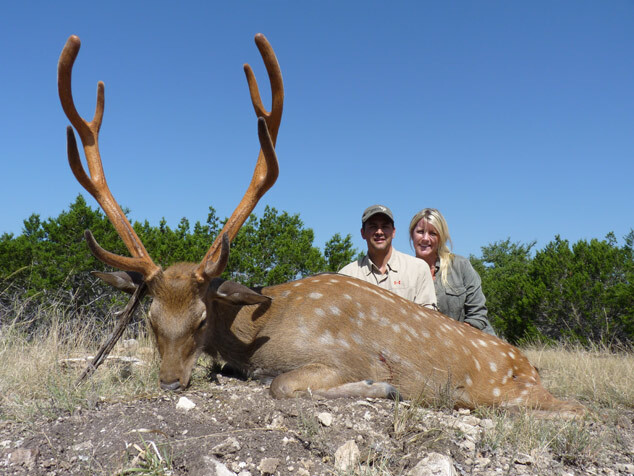 We are fortunate to have access to numerous different ranches available under high and low fence encompassing thousands of acres, thus passing on high quality hunts to our clients across the United States. 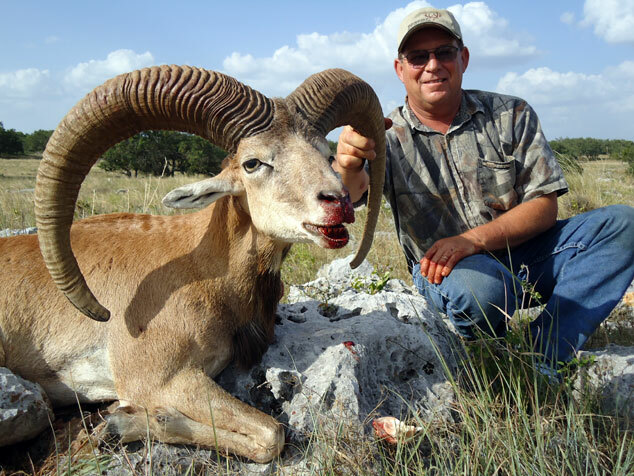 These hunts are conducted on a no kill-no pay basis with the exception of a daily fee, which includes your guide, vehicle, field lunch, drinks and field care of trophies. 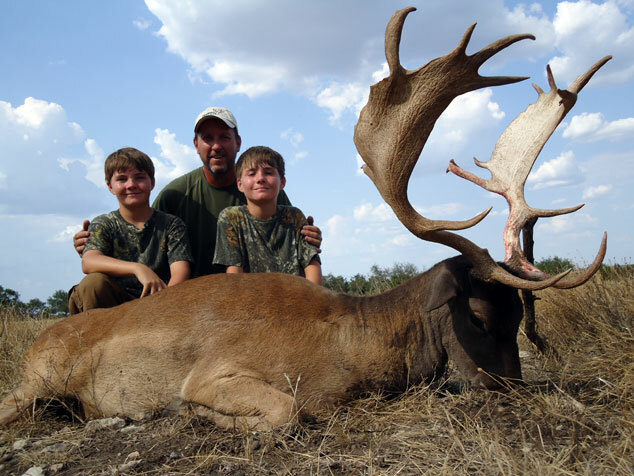 Most hunts are conducted safari style without use of feeders or blinds, providing a more challenging and exciting hunt. 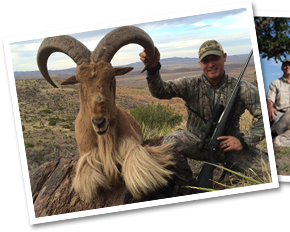 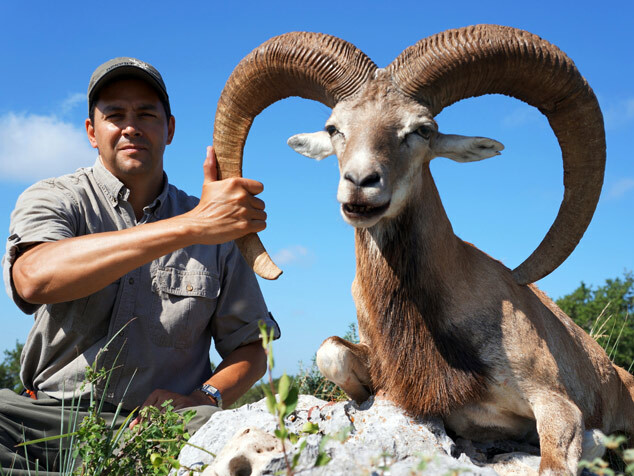 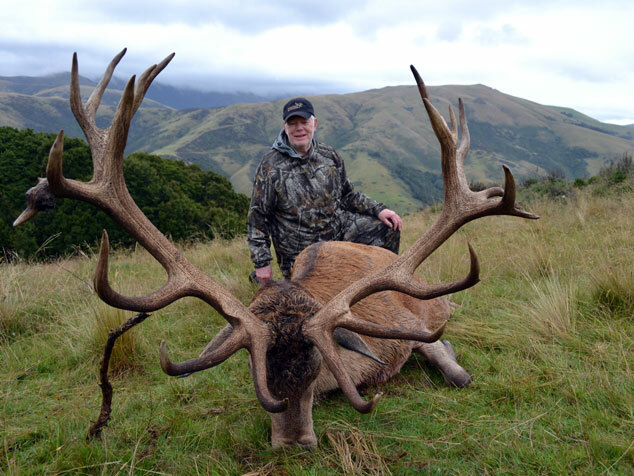 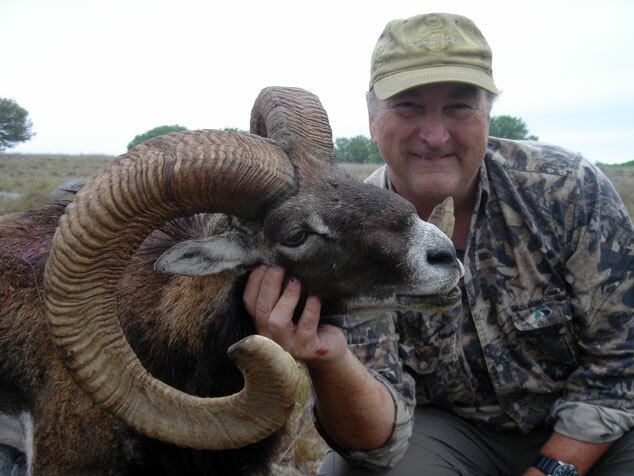 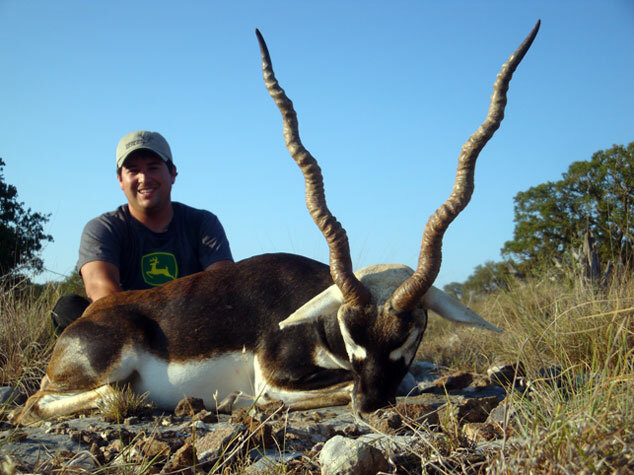 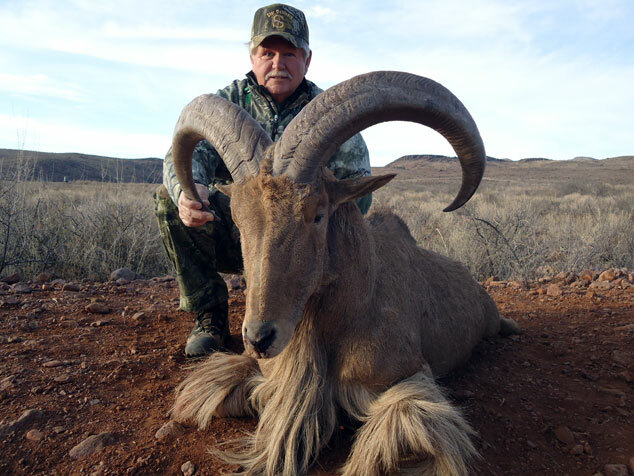 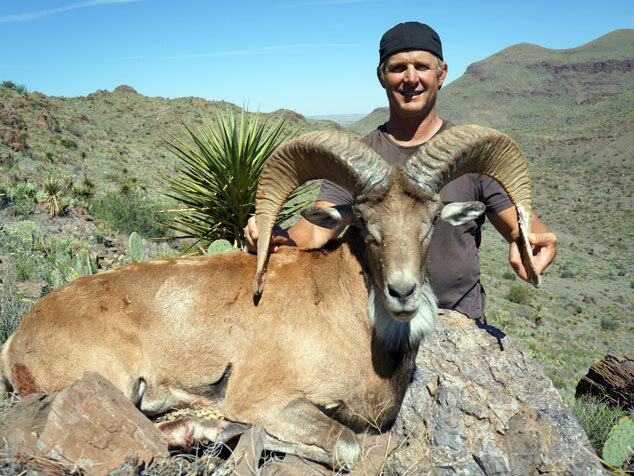 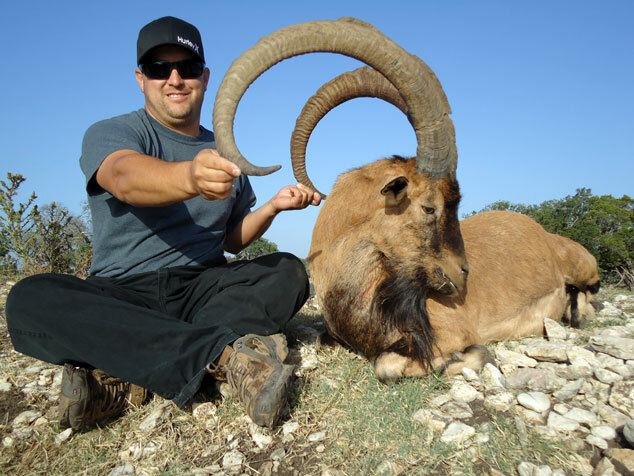 The surplus of different Exotic Game animals offers the sportsman year round access for big game adventures such as Axis, Fallow and Sika Deer, Blackbuck Antelope, Scimitar Horned-Oryx, Addax, Mouflon Sheep, Red Stag and more. 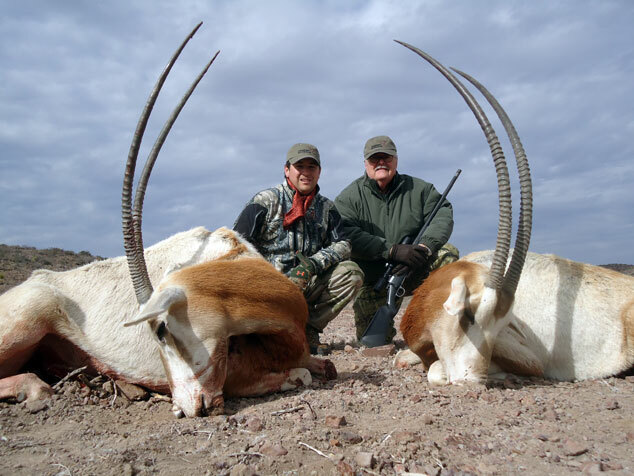 "Hunter's hunts are outstanding and his integrity is impeccable!" 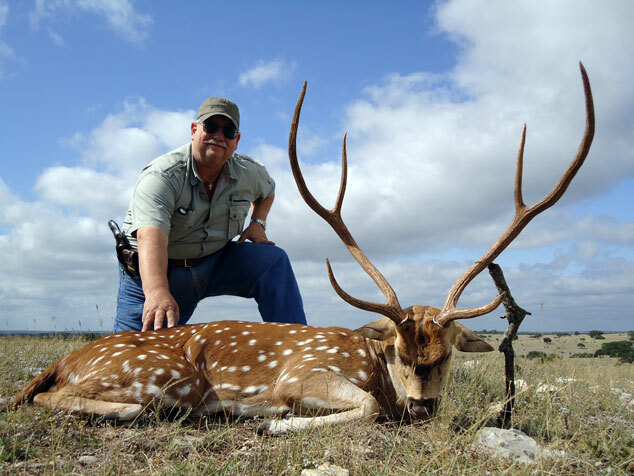 Since these exotic game species are non-indigenous to Texas, they may be hunted any time throughout the calendar year leaving ample time for other hunting opportunities. 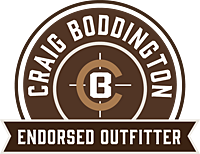 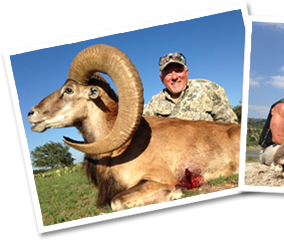 This is a great opportunity to hunt the off-season with friends, family and children taking in the great weather and spectacular scenery of the Texas Hill Country. 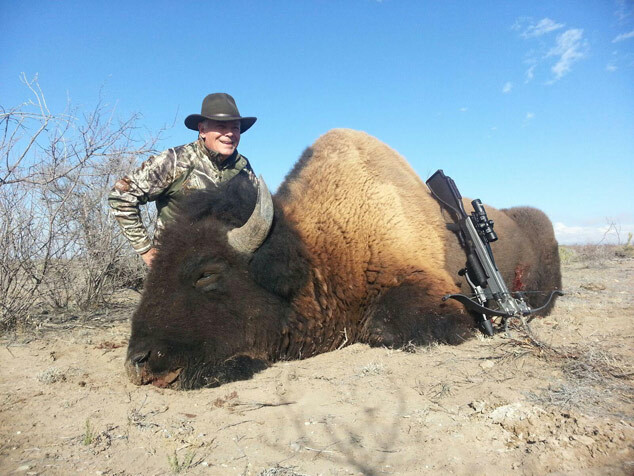 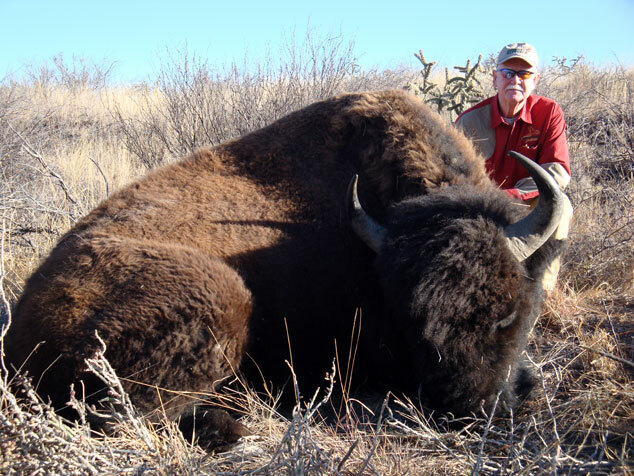 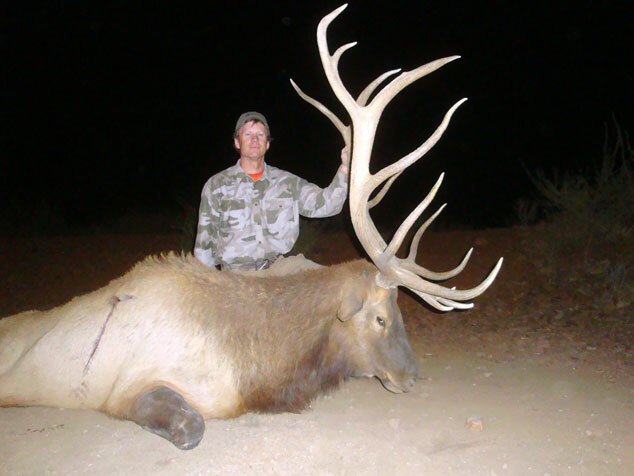 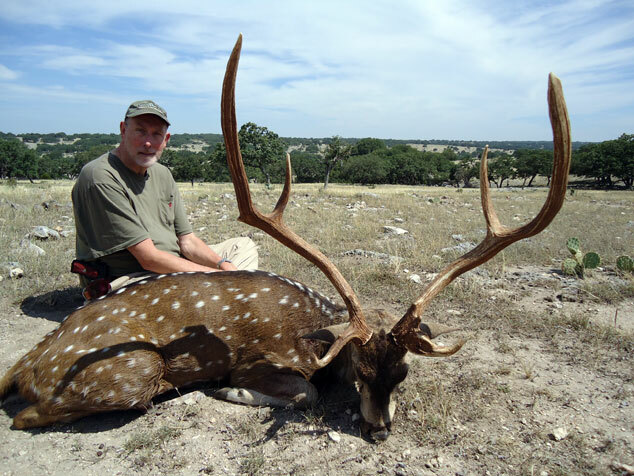 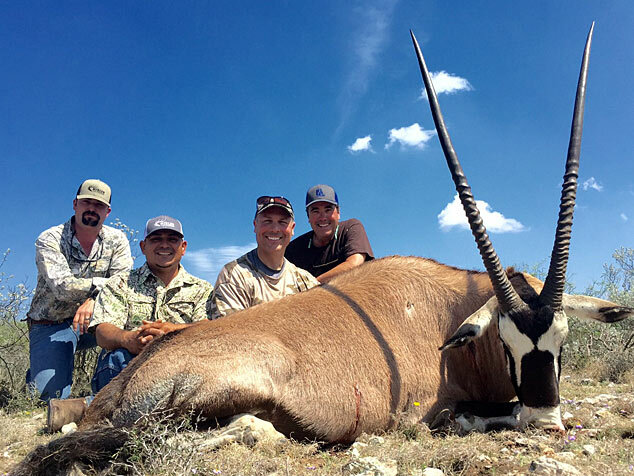 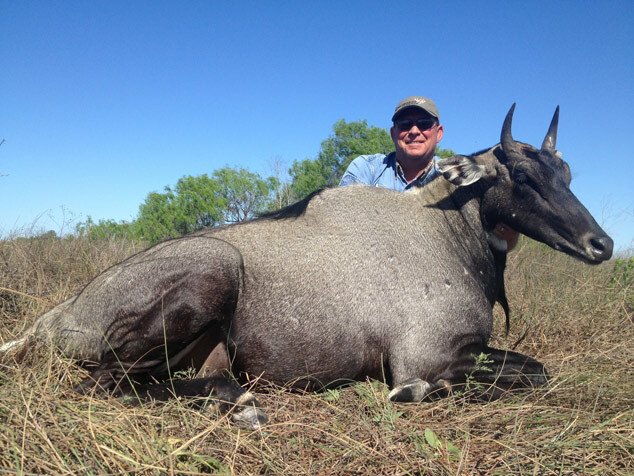 Texas Exotic Game hunting trips have been compared to safaris in South Africa with the method of hunting along with the abundance and variety of game. 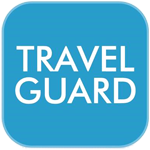 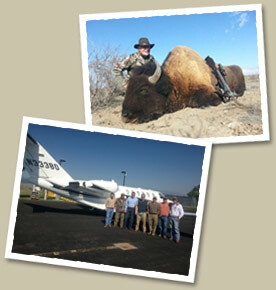 Clients arriving by commercial air service will fly into San Antonio, Texas and begin a short 1 1/2 hr drive to ranch.